Russian film faced plywood - Demands and Offers for wood and wood products. 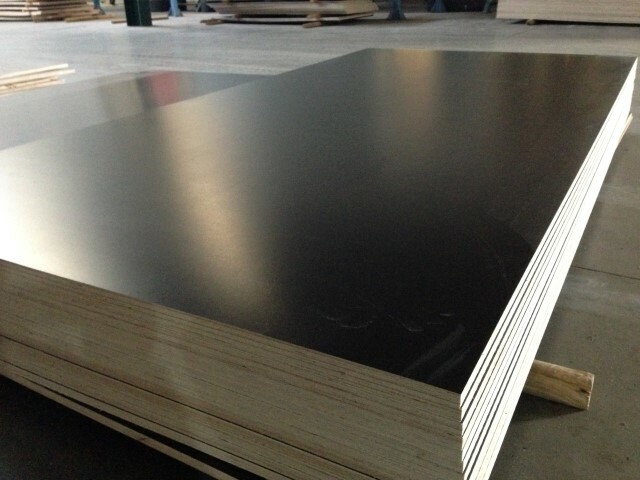 ID 464813 We sell Russian film faced plywood Size 2500x1250, 1250x2500 mm. Thickness 9,10,12,15,18,21 mm. Film brown 120 or 220. We sell Russian film faced plywood Size 2500x1250, 1250x2500 mm. Thickness 9,10,12,15,18,21 mm. Film brown 120 or 220.